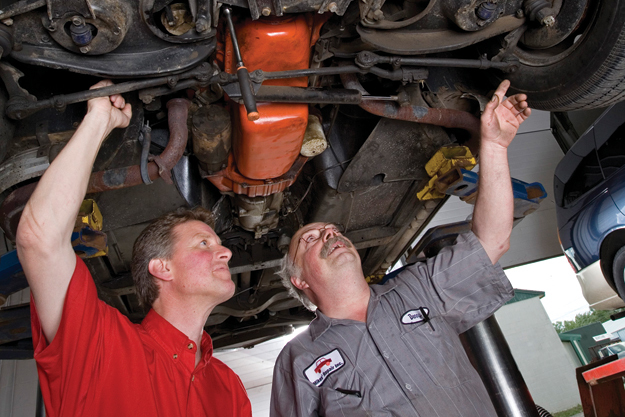 Customers want to turn to a parts supplier they can trust; where they can expect the best parts and service for their vehicles. At Auto Value Express, we keep our customers coming back by building their trust through our North American Warranty. Supported by manufacturer warranties and backed by over 2,400 parts stores across the United States, Canada and Mexico, our warranty assures customers the parts they’re getting are the very best. Backed by the finest network in the business and guaranteed to be defect free, this warranty further solidifies our reputation for excellence.